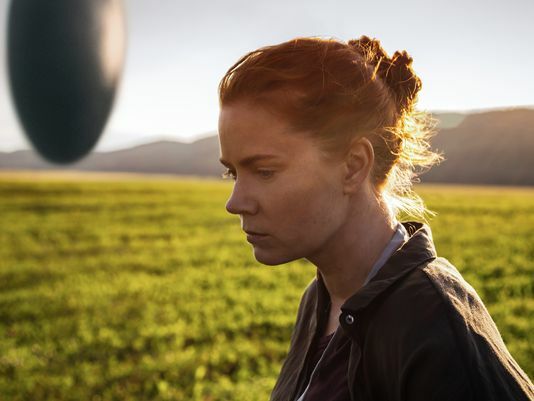 For his follow-up to last year’s rather fantastic Sicario, Denis Villeneuve is bringing us the sort of sci-fi tale you would expect from the director of Prisoners and Enemy with Arrival. 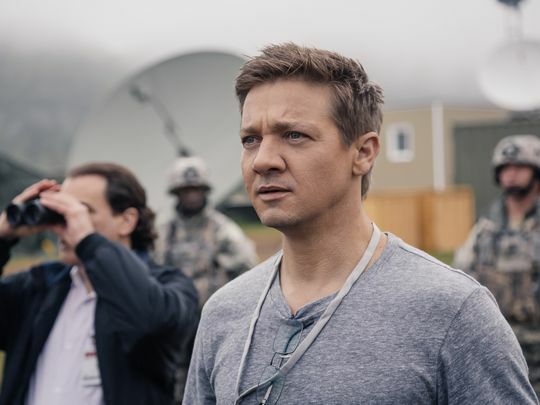 Featuring a DC/Marvel crossover with Amy Adams and Jeremy Renner, things come across a bit The Day the Earth Stood Still with mysterious alien craft landing on Earth, and an elite team, made up of Adams’ linguist and Renner’s physicist, sent to communicate with the visitors and prevent global war. 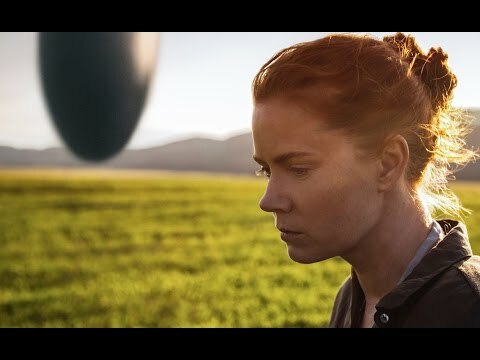 With the full trailer dropping next Tuesday, this is a teaser more than anything else, but it does a great job of presenting the movie’s intriguing core premise, “Language is the first weapon drawn in conflict” as the first line in the teaser lays out for us. Villeneuve has a great handle on intriguing and complex stories, so consider me excited for this one.